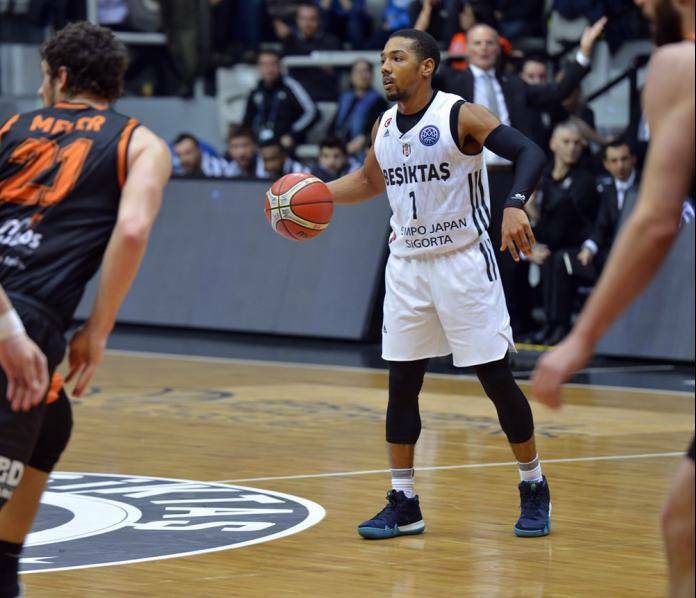 Besiktas rallied past Promitheas Patras at home and earned their third straight win in the Basketball Champions League (96-74). The visitors had the upper hand in the first half (38-42), yet things changed in the second one. The hosts played excellent on both ends and outscored their opponents 58-32 to never look back and cruise to a easy victory. The Turks now have the tie-breaker as well. Five players scored in double figures for the winners, with Phil Pressey having 17. Terell Parks stood out for the losing squad, posting 11 points. Besiktas improved to 6-5, whereas Promitheas dropped to 7-4. 3rd win in a row for @BJK_Basketbol in the #BasketballCL!